Sage 100 – How to Reverse a Check and Invoice in Accounts Payable. The system will them ask “Do you what to recall invoices paid by this check”, click Yes. You will then see a negative check on the register, Accept and Post the Manual Check Register. So now you want to reverse the invoice with an Invoice Reversal, go to Modules>Accounts Payable>Invoice Data Entry. Put in the Vendor N0. and Invoice No., and you will see the Invoice Adjustment popup, click Adjust. Next put in a negative amount in the Adjustment Amount and Post the Invoice Register, this will reverse the Invoice. How do I find out more information? You can contact us via our Contact Form, call us at 760-618-1395 or email at info@caserv.com. Written by Mike Renner: WAC Solution Partners are dedicated to offering business solutions like Sage 100 (formally MAS 90) with over 25 years in the accounting software industry. Mike is also a Sage Certified Trainer and a recognized leader in the design, implementation and support of ERP systems, including Sage. Specialties: Sage 100 (formerly MAS90), Acumatica, QuickBooks Pro Advisor. Sage 100 – Credit Card Processing For Accounts Receivable And Sales Orders. Sage 100 – How to open a previous period and post in General Ledger. 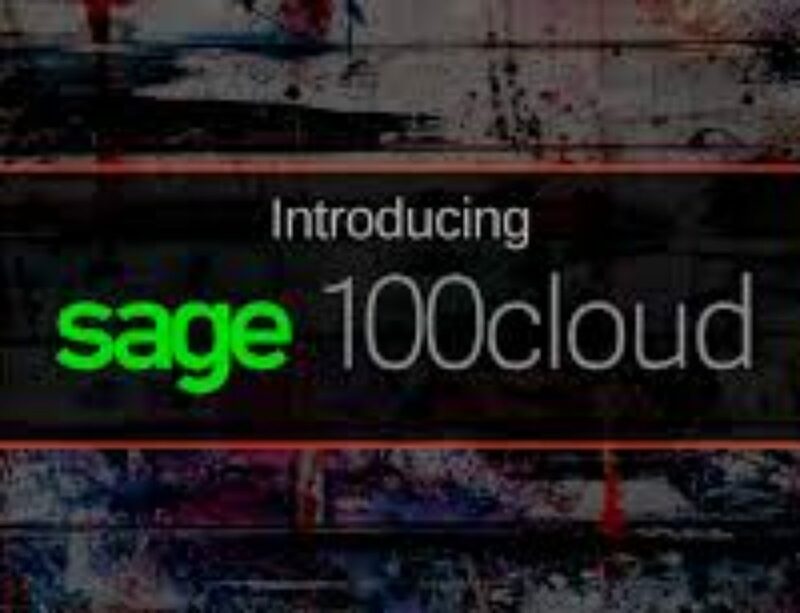 Sage 100 vs. Sage 100cloud features. Sage 100 How to Install a Workstation Set up Sage 100 version 2018.